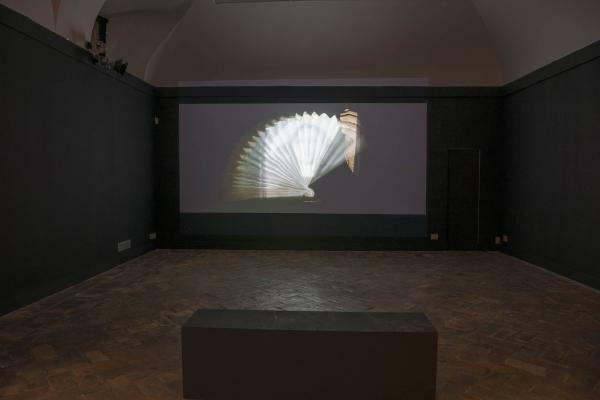 MLF | Marie-Laure Fleisch is pleased to announce Counterlight, Maya Zack’s second solo-show in the gallery following her 2012 exhibition; now the artist presents her latest video realized this year which concludes the trilogy started with Mother Economy (2007) and then Black and White Rule (2011). A series of drawings and collage also accompany the video. 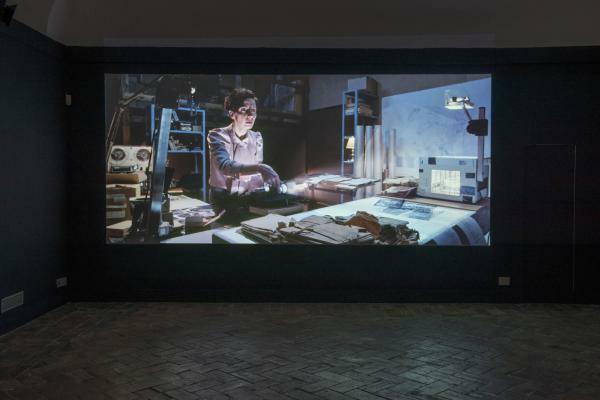 Maya Zack's artistic research develops through various media – video, installation, drawing, photography, sculpture – and explores issues connected with the elusive and fragile characteristic of memory, of time, and history. 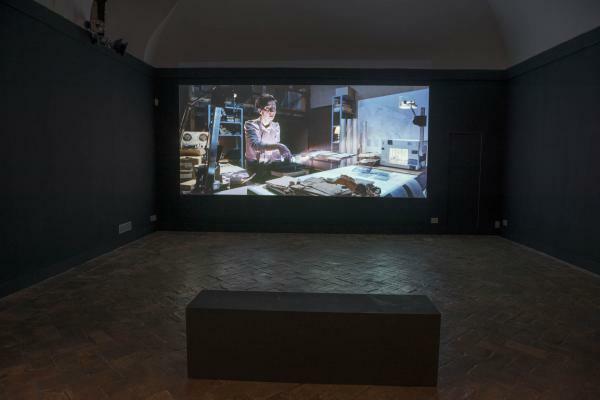 In this wide-ranging exploratory journey laced with many artistic and cinematographic citations and historical references, Maya creates her personal interpretation of reality in an attempt to reconstruct, reorganise and control it. 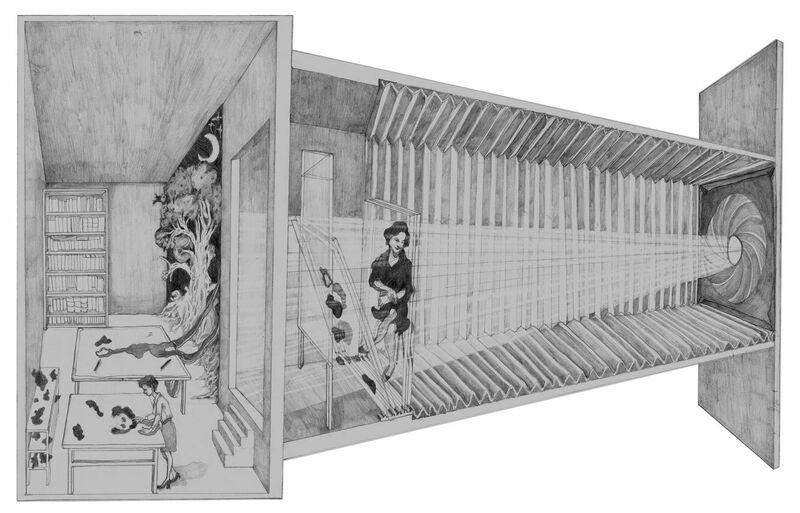 The result is a complex narrative which creates a recognisable and distinctive language in her work. The female protagonists of the video trilogy enact solitary and apparently unconnected actions in parallel with an ever-more insistent rhythm in their attempt to measure and classify reality which they obsessively record. 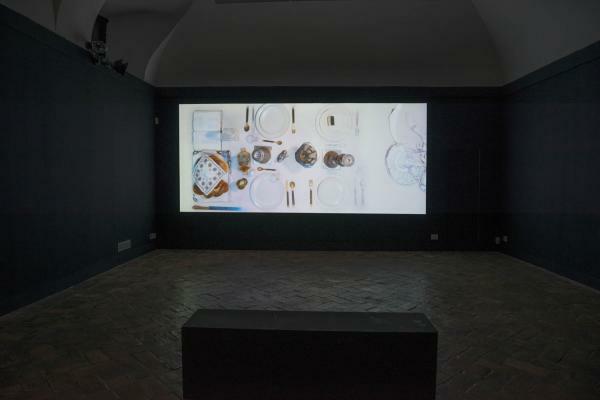 Visually, the videos are set indoors, in archives or domestic ambiences dominated by the presence of sheets of paper dissected with almost scientific precision. 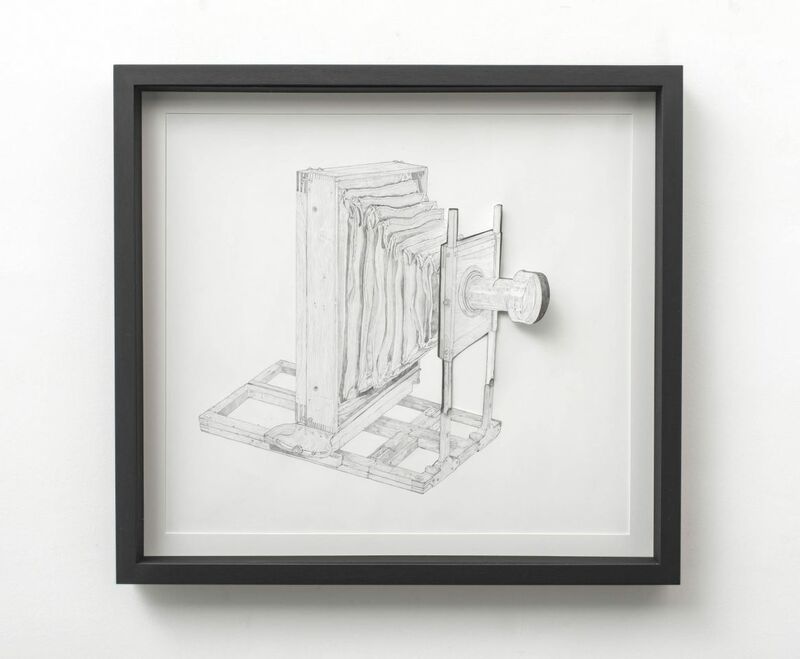 Aimed at capturing and decoding reality, the protagonists’ actions construct in the minds of the spectator an image of both the present and the past through a new declination of memory. 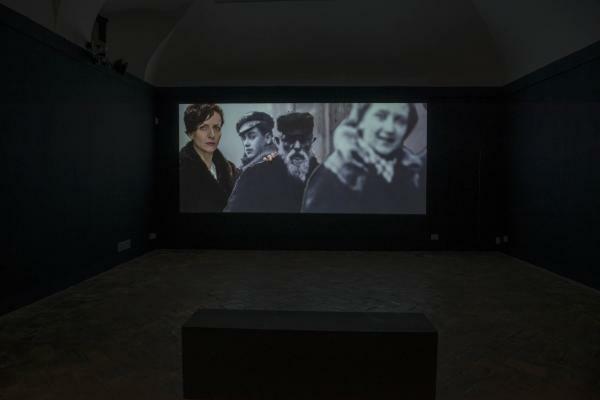 The video Counterlight, which is also title of the exhibition, was first presented at the Tel Aviv Museum of Art in April 2016, and focuses on the poet Paul Celan, whose ouvre develops a unique testimony of the suffering and horror that he experienced and forms a complex discussion on the representation of memory. Celan's thought led Adorno, following an intense epistolary exchange, to rethink his initial position, which denied the possibility of poetry after Auschwitz, and to state: “perennial suffering has as much right to expression as a tortured man has to scream” [Negative Dialectic]. 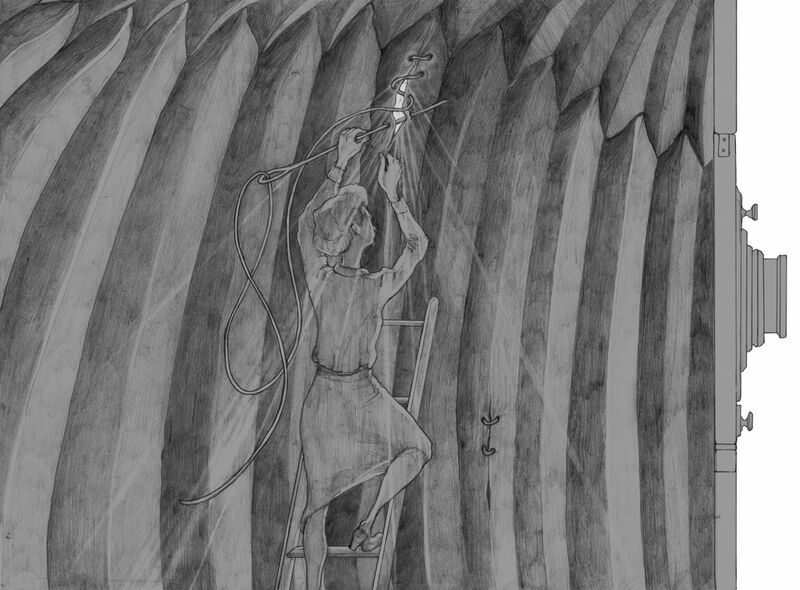 The video, metaphorically set in the inner of a bellows camera, is presented like a surreal physical and mental journey into the poet's past, evoked by a woman archivist who reconstructs the fragments and memories through writings, photographs, papers and photographic negatives. In the background we hear excerpts of original recordings of Celan reciting passages from his poetical work “Engführung”. With pencil, awl, brush, scissors, and cutter, like an alchemist the resercher intervenes to create this reconstruction: compulsively stapling sheets, underlining words, writing numbers, projecting slides, filling in tables, assembling phrases and words together. 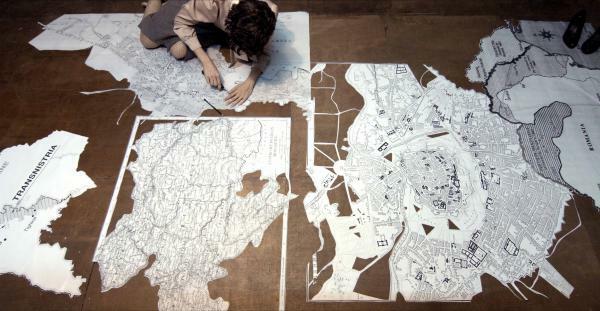 On a large map, she circles the poet’s hometown Czernowitz, and with surgical precision she measures, cuts and incises the materials, and places old photographs along the roads leading to it. These images take on the function of stage side wings which penetrate into the town, which is brought to life under our very eyes with its sounds, and then to be symbolically covered in ashes. Then a domestic scene, where we ideally meet the poet's mother (perished in a concentration camp) who is busy kneading the dough for the traditional Challah bread. 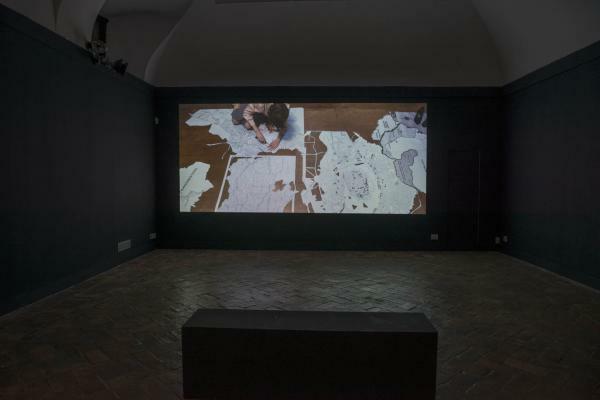 These last sequences, in which images of life and death are interwoven, also evoke the setting of the previous work Living Room (2009) and the actions carried out by the protagonist in the video work Mother Economy. 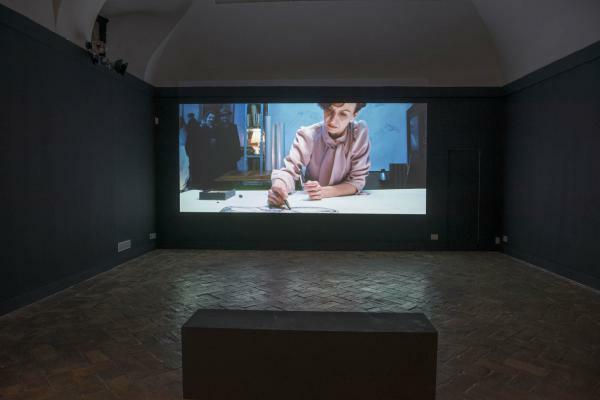 The artist, who over the past few years has shown particular interest for the female figures that were part of Paul Celan's existence, has dedicated this work to the memory of her mother. 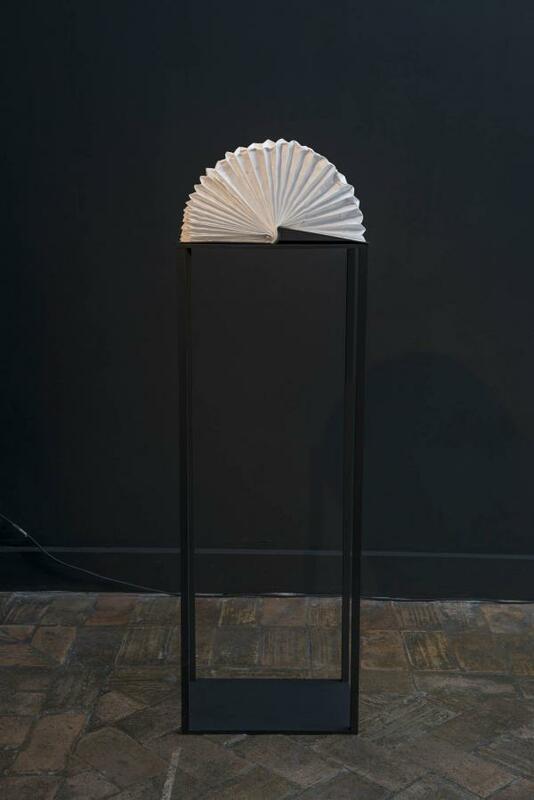 Maya Zack uses art as an instrument to contrast the absence and the loss of memory by a personal process of elaboration which dialogues with both reality and imagination. The cohesion of historical events and the personal sphere of the protagonist give rise to a poetical fusion which lends a new voice to memory and casts light onto past events, subtracting them from oblivion and restoring their identity. 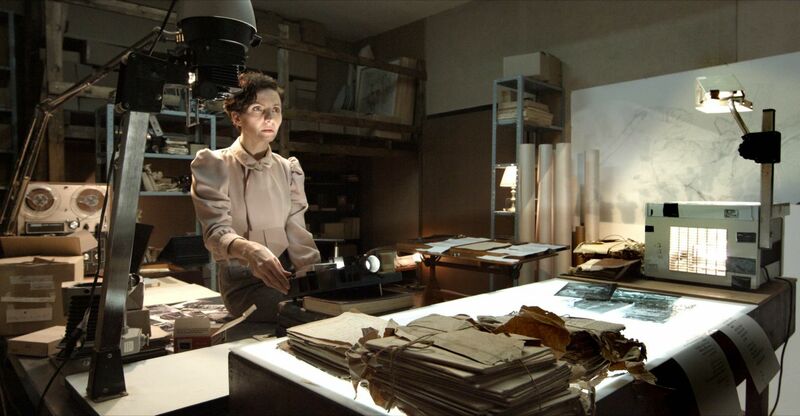 The video was produced with the support of the Ostrovsky Family Fund; the Israel Lottery Council for Culture & Arts; Artis Grant Program; Outset Contemporary Art Fund; a grant from the Claims Conference; and Kronos Aerial Photography. Lives and works in Tel Aviv.